Are you looking for a type of non-traditional photography to add to the wedding? Give everyone a chance to loosen up and be more relaxed in photographs by getting an exciting Photobooth at your reception! 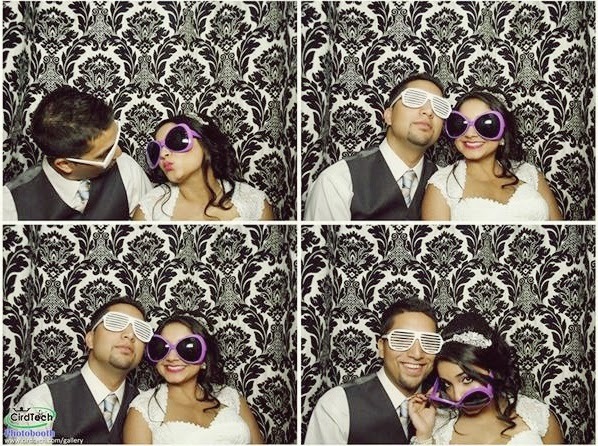 Photo booth was known for carnivals and fairs but now it became a trend even in weddings. 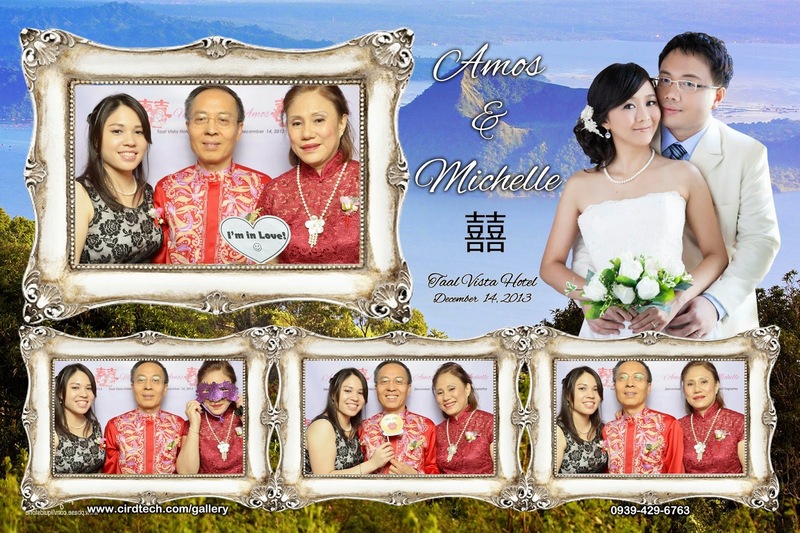 With the colorful and funky props to brighten up the shots, the photobooth comes with an unlimited number of prints so you can ensure that each guest goes home with a souvenir to remember on your wedding. With 6 years experience in Photo Printing and Digital imaging, Cirdtech Photobooth is now rising from over a thousand of Photobooth companies in the Philippines. 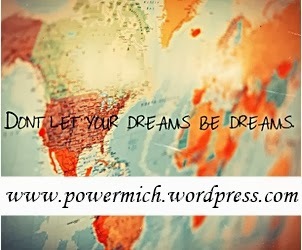 I can say their prints are really long lasting, vibrant and high quality. The prints also comes along with a standee that allows the guests to display their souvenirs instantly at home or anywhere they want to. 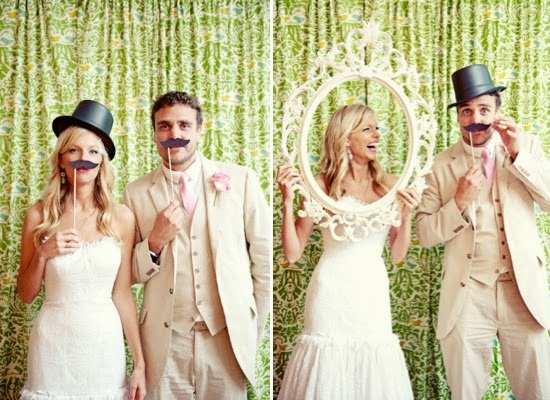 Photo booths have taken over the wedding reception with fun props, such as mustaches, boas, glasses, hats, and frames. 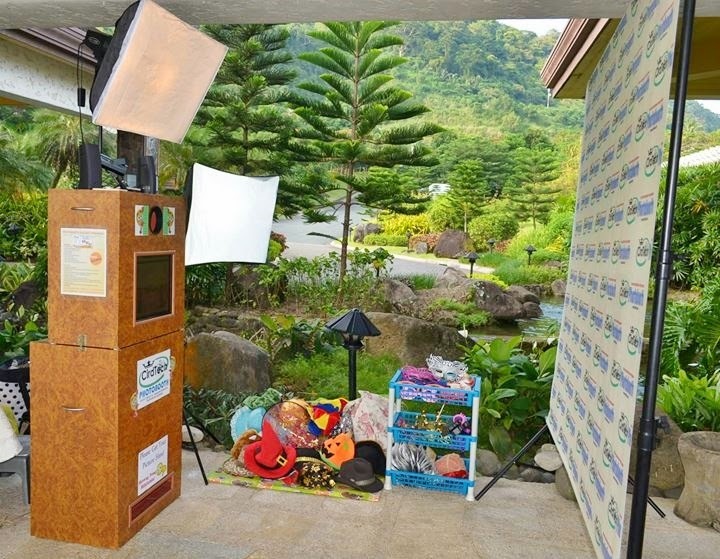 Cirdtech Photobooth is a Cavite based Photobooth Suplier that caters for 3 hour wedding coverage. Delivering quality prints, service, props, personalized tarpaulin and DVD copy, Cirdtech gives you a full pack features of photobooth setup.